Tom is the director of the CGIAR Research Program on Livestock based at the International Livestock Research Institute (ILRI), Nairobi. He is responsible for the overall implementation of the program to ensure that the program realizes its objectives and the desired impact. His research interests are in animal and human health issues and impact assessment. Michael coordinates CIAT’s global Tropical Forages Program. He has worked for 3 decades in the area of tropical forages commencing in Congo DRC, then Nigeria with ILCA/ILRI and since 1998 with CIAT in Colombia. 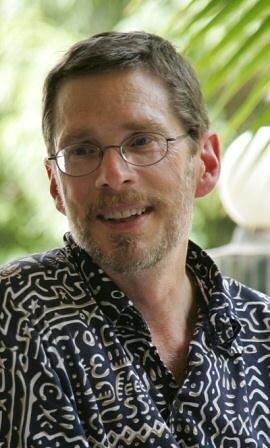 While at CIAT, he has focused on integrating research on tropical forage genetic resources and natural resource management, with a strong emphasis on linking farmer-led and scientist-led research and development approaches, expert systems for selecting forage options to different biophysical and socio-economic environments, linking farmers to markets, and innovative systems. More recently, he and his team have been assessing the potential of tropical forages to mitigate greenhouse gas emissions. He has ample experience in working in multidisciplinary and multicultural teams, contributing to or leading fund raising, design, execution, management, and documentation of multiple agricultural research projects. He has published about 150 papers, booklets, extensions materials, posters, tools of which about 50 are published in peer reviewed journals. Barbara is Director, Sustainable Intensification and Resilience of Production Systems Program, International Center for Agricultural Research in Dry Areas (ICARDA). She has 25 years of experience in production systems analysis and the development of technological and institutional interventions for increasing livestock productivity in resource-poor ruminant production systems. She has a profound experience in acquisition, coordination and management of multi-disciplinary and multi-national projects in Africa, Asia and Latin America. Prior to joining ICARDA as Senior Livestock Scientist, she coordinated the compilation of the first State of the World’s Animal Genetic Resources for Food and Agriculture at FAO and worked as an Assistant Professor and senior scientist at the Georg-August University in Goettingen and the Justus-Liebig University in Giessen, focusing on the analysis of livestock production systems in the tropics and subtropics and the development of productivity indicators. Since November 2006, Rischkowsky has led the small ruminant research group at ICARDA. She has authored or co-authored over 190 scientific publications. 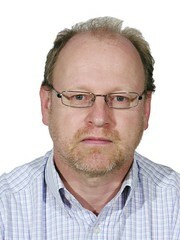 Ulf is Professor of animal reproduction at the Swedish University of Agricultural Sciences (SLU). His areas of research and teaching are livestock reproduction, infectious diseases affecting reproduction including zoonoses especially in low-income countries. 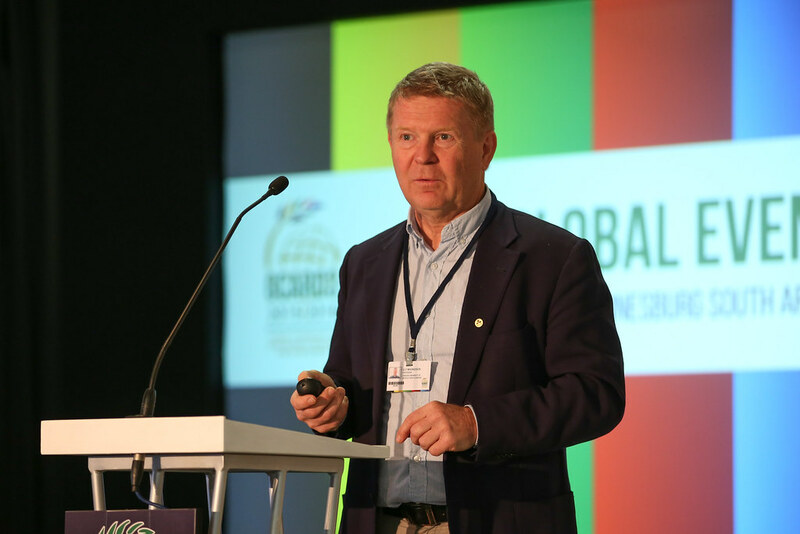 He was formerly member of the Swedish Government-FAO committee, is member of the guiding group of the Global Agenda for Sustainable Livestock, and member of the Sida reference group for Swedish support to CGIAR. He has a PhD in veterinary medicine (obstetrics and gynaecology). 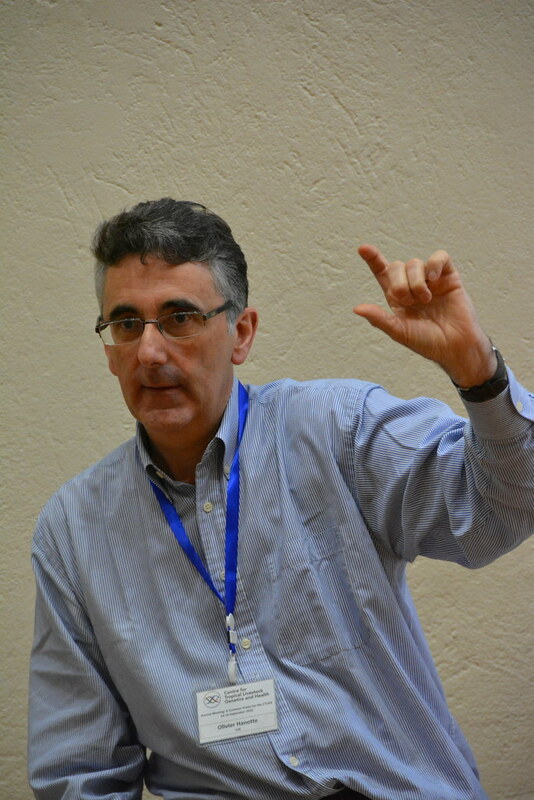 Olivier is Principal Scientist at the International Livestock Research Institute (ILRI) and Professor of Population and Conservation Genetics, University of Nottingham. He has led a series of ground-breaking research programs examining fundamental aspects of livestock origin, diversity and adaptation both in Africa and Asia. The central theme of his research is the understanding at the genome level of the genetic adaptations of “tropical’’ livestock to their production environments and their use in breeding improvement programs. He studies both livestock population selected intensively by human (productivity traits) as well as indigenous population under natural selection (e.g. disease resistance traits) using genome-wide approaches (e.g. next generation sequencing and high-density genome-wide SNP chips microarray genotyping). A major baseline element of his work is the understanding of the origin and history of livestock species and animal genetics resources diversity characterization is an important component of this work. Steve is Program leader, Policy, Institutions and Livelihoods at the International Livestock Research Institute (ILRI). He has over twenty years of experience in various aspects of smallholder agriculture in Africa and Asia, in research and research management. Following his PhD in agricultural economics from the Uuniversity of Florida, he joined ILRI as an agricultural economist on the Market-Oriented Smallholder Dairy (MOSD) research team in Nairobi, Kenya. He subsequently played roles as dairy team leader, director of the Market Opportunities Program, and deputy director general. His research has addressed smallholder producer competitiveness, policies in input and output markets serving livestock keepers, economic efficiency and public health in informal dairy markets, consumer demand for dairy products, evaluation of technology interventions on smallholder farms, and spatial analysis of the intensification of smallholder livestock systems. Polly is Program leader, Sustainable Livestock System at the International Livestock Research Institute. She has over 18 years of experience working on agricultural development, natural resource management and global environmental change in developing countries. This includes experience working for the World Agroforestry Centre, Catholic Relief Services, a research fellowship at Columbia University’s International Research Institute for Climate and Society (IRI), and five years at the University of Oxford working with the Global Environmental Change and Food Systems (GECAFS) initiative of the Earth Systems Science Partnership. 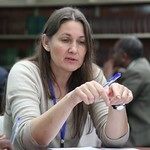 She has served the ILRI focal point for the Dryland Systems and CCAFS programs. Helen leads the implementation of our program’s results-based management framework, including monitoring & evaluation and continuing to develop our use of the Theory of Change. At the same time, she will be working to strengthen the partnership skills of the flagship and country teams, while supporting the overall management of the CRP. Helen previously worked at the BecA-ILRI Hub as a Development Partnerships Specialist, providing strategic and operational advice on the negotiation, establishment and maintenance of effective partnerships, supporting resource mobilization for research-for-development projects, assisting with strategy development and donor relationship management, supporting program and project level monitoring and evaluation, and facilitating key program meetings and events. She has designed, led, implemented and monitored project activities funded by Australian, EU, UK, UN and US donor agencies and managed programs of up to $40 million per year and staff teams of up to 300 people in multiple countries, including fragile states (Somalia and South Sudan). Prior to joining ILRI she worked for the International NGOs Adeso, Farm Africa and Christian Aid in various senior management and leadership positions. 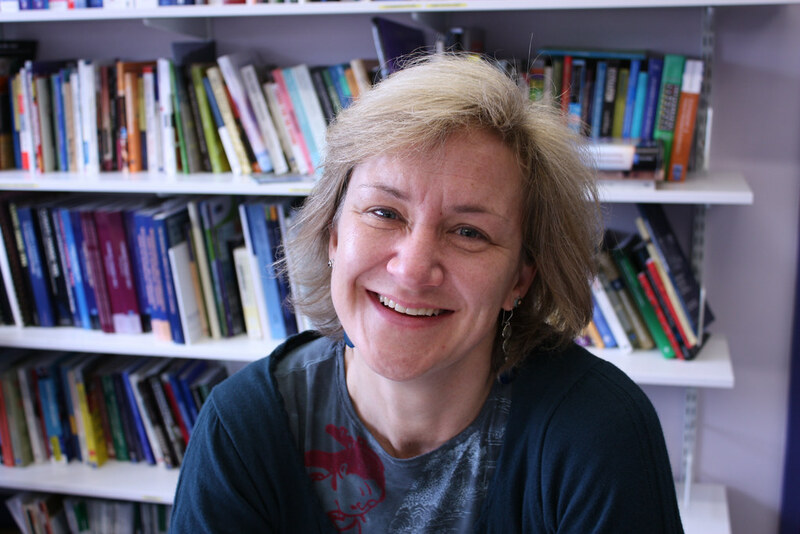 Jane Poole is Head, Research Methods Group at the International Livestock Research Institute (ILRI). Her expertise is in planning, developing and implementing research methodology processes and providing support (statistics, data management and GIS) including cross-site learning and comparative analysis relevant to CRP activities; developing research protocols and other research processes, including contributing to the design of monitoring, learning and evaluation and impact assessment studies; support to research teams on the application of statistical methodologies for data analysis; and training (supporting and providing) for staff, students and partners in research methods, statistics, spatial analysis and data management. Iddo Dror is Head of Capacity Developmentat the International Livestock Research Institute (ILRI). He has 15+ years’ capacity development experience, gained in academia and international development, combined with experience in teaching, research, and fellowship administration. His career track has included assignments with UN agencies and the private sector, Universities and NGOs. In addition to leading ILRI’s Capacity Development Unit, is the Chair of the Steering Committee of the CGIAR Capacity Development Community of Practice, and contributes to capacity development in several CRPs including Livestock and Fish, Humidtropics, A4NH, and Drylands Systems. 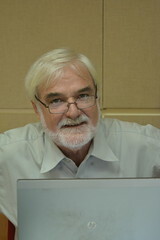 Nils Teufel leads ILRI’s monitoring, evaluation and impact assessment group with twenty years of experience in research on livestock farming systems, in the investigation of how market and other institutional incentives can accelerate the adoption of innovations and in the assessment of their impact, mainly in South Asia and East Africa. Amongst others he has worked on the role of crop residues in intensifying crop-livestock systems, the effects of improved milk marketing systems on the intensification of dairy systems as well as the impact of improved fodder crops and dairy feeding in extensive semi-arid and intensive irrigated systems. Currently he is also engaged in research on animal health interventions, evaluating their efforts to accelerate adoption and assessing their impact.